Serving Boulder County for over 40 years, we've grown from one physician to the largest privately owned ENT practice in the region. 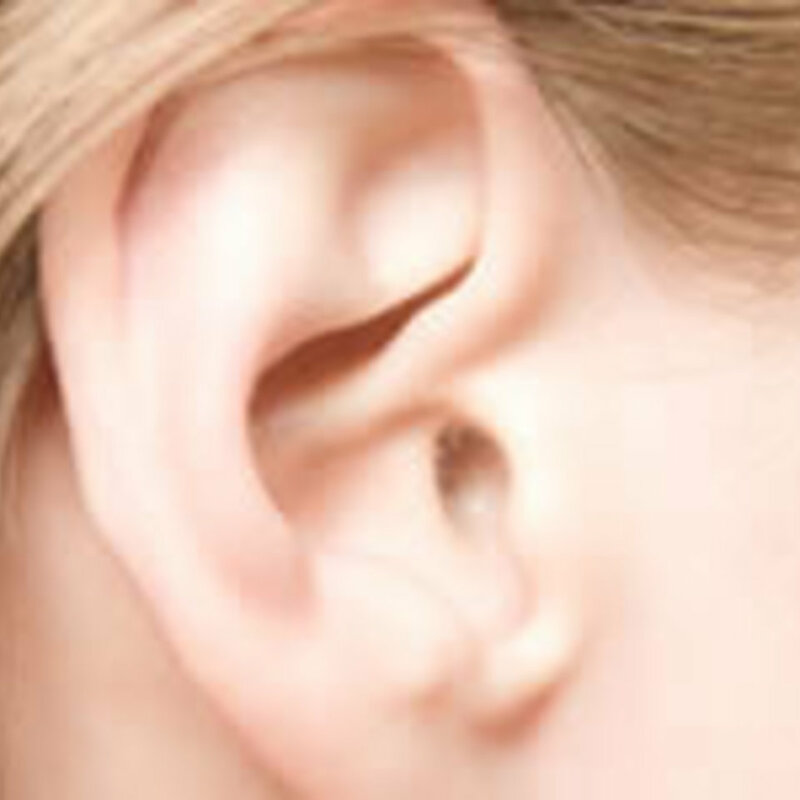 Hearing loss and dizziness are treated by our highly trained Physicians & Audiologists. Sinus disorders can affect a person's quality of life, learn how we can help. Discover what you need to know about throat disorders and new treatments available. Explore and educate yourself. We specialize in the diagnosis and treatment of allergies. Boulder Valley Ear, Nose and Throat Associates, has a long history of providing highly effective care and building trusted relationships. Serving Boulder County for over 40 years, we've grown from one physician to the largest privately owned ENT practice in the region. Boulder Valley ENT is now comprised of four specialists, and twelve mid-level providers all dedicated to effectively meeting your specific needs. Whether you require information about General Ear, Nose and Throat issues, Audiology, Hearing Aids, Allergies, Facial Plastics, Aesthetics, or a Voice and Throat disorder, we have exceptional dedicated medical professionals waiting to care for you. Clinic hours have been extended from 7:30am to 5:30pm Monday thru Friday, and when you do call, we'll do our very best to make sure you get a live person on the other end. Best of all, the Patient Clinic hours are now M-F, 7:30am to 5:00pm, because we know how hard it is to take time out of a busy day. If you need an appointment during lunch hours, we keep the clinic open all day long, and that includes lunch. Call Center hours At Boulder Valley Ear, Nose & Throat, we put patients first. We have same day appointment availability. No more long waits to be seen. NOTICE: BCH Patient Parking Update: For added parking convenience, use the FREE VALET PARKING available in front of the Hospital Emergency Entrance. To better support our hearing community, we've negotiated special pricing this month on in-stock premium aids from Phonak and Starkey.